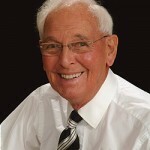 Orthodontist Gavin James draws on a lifetime of experience to present a two-day seminar in which he looks at the major innovations in orthodontics over the last 30 years. In a confusing and rapidly changing world, he shows that there is a way to survive and thrive while caring for our patients’ total health, not just straightening teeth. “Form follows Function” still applies. Useful ways to harness growth and work with other health disciplines. Learning what they can offer and how best to plan an integrated approach. 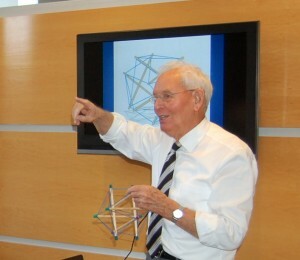 Biotensegrity is a very recent development in biology but it promises to revolutionize orthodontics. An overview of this exciting new field and how it could change everything is presented. Special hotel rate for attendees staying overnight. Cost: CDN$1500. Includes introductory manual, lunches, coffee breaks. A personal mentoring program is also offered throughout the year. The place is Niagara-on-the-Lake. The dates can be arranged for mutual convenience. The introductory program outlined above is an option but the format allows for modifications to suit the attendee. The fee for the two-day program is US$2000.